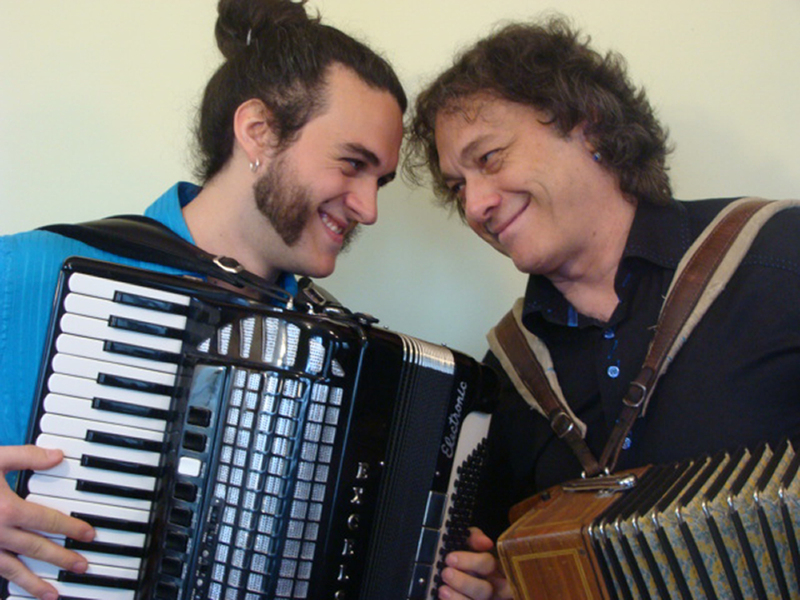 This coming Sunday Aug. 11th, I will play in Verchères in a duet format “Bourque Émissaires” (father and son with Antoine Pigeon-Bourque, my son of course) for the charming festival Musique sur le fleuve. It’s in Parc des Pionniers, in the heart of Verchères, close to the St-Lauwrence river, at noon, and it is free ! Also, from 9:30 to 11:15, at restaurant L-Cafétal (617 Marie-Victorin), Thierry & Mortimer (traditional and medieval music) will uplift your breakfast with music. Next Next post: Carrefour mondial de l’accordéon, already 25 years !